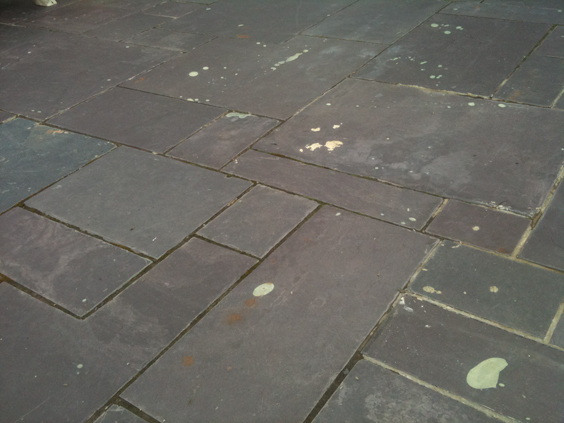 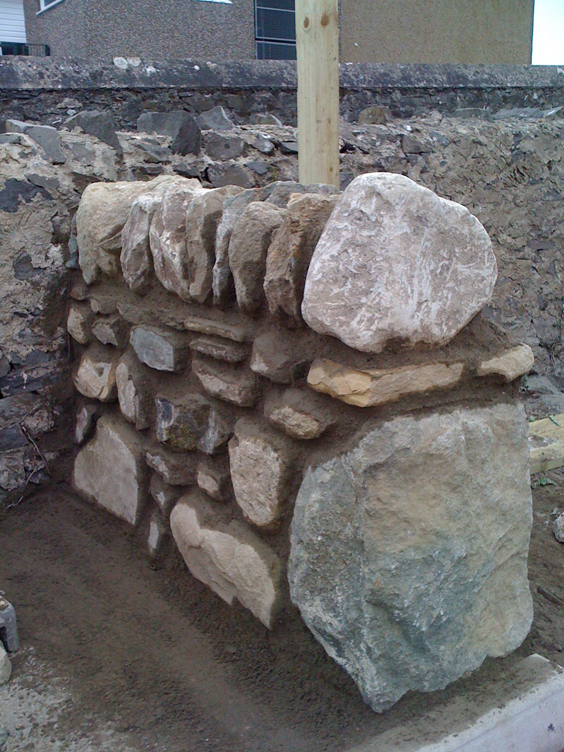 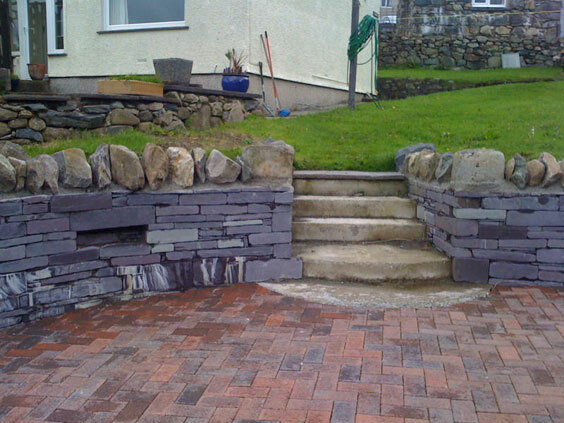 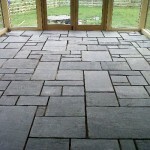 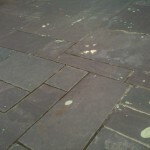 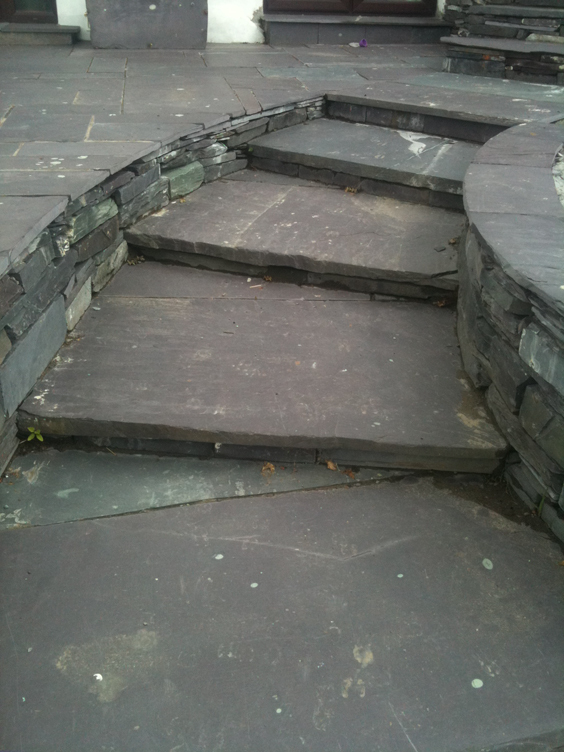 Welsh Slate Products supplies hard wearing slate flooring made from the finest blue-grey or heather-purple Welsh slate. 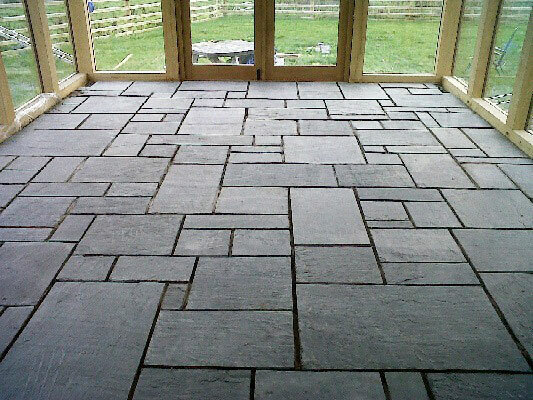 Slate Floor Tiles and Wall Tiles. 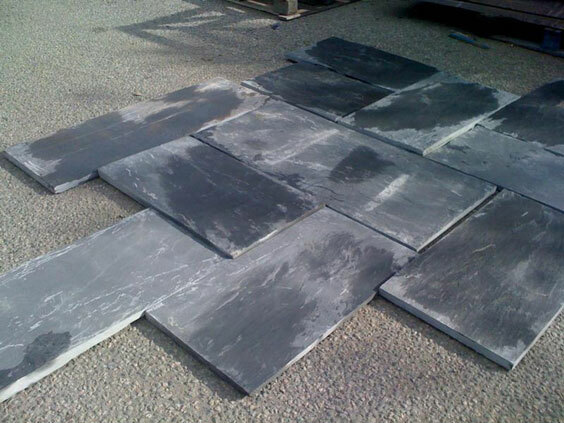 Slate flags are available up to a maxium size of 2m x 500mm. 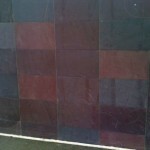 Sizes are availavle from small mosaic to large floor or wall tiles. 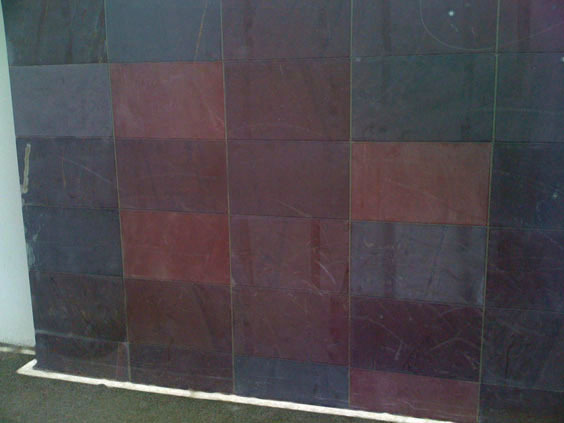 Slate tiles can be suppplied in mixed sizes or a uniform size. 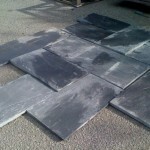 All slate flooring is available in blue grey Welsh Slate. 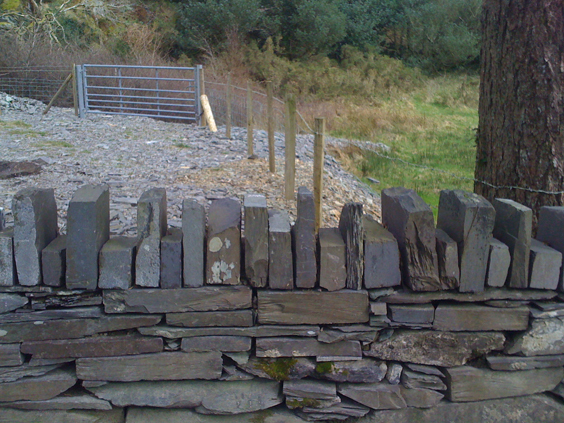 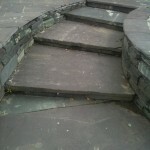 Slate finishes include: gauged (flat back with a uniform thickness) or non gauged (riven, with a variable thickness). 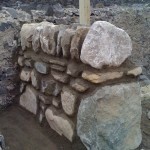 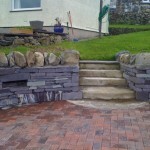 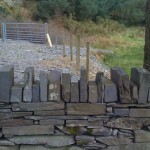 Please phone or email Welsh Slate Products for more details.